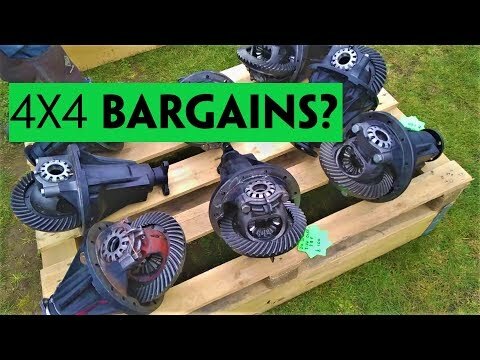 Only prices from John Craddock are shown. Please login or	create an account to view all prices from all retailers, like LRseries, Paddock Spares and Brookwells. Why? 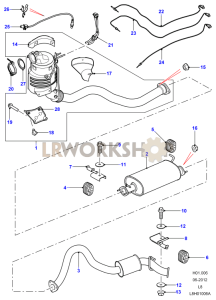 Find more Diesel Exhaust parts like LR040909.